Finance & economics expert, & author of This Time is Different: Eight Centuries of Financial Folly. 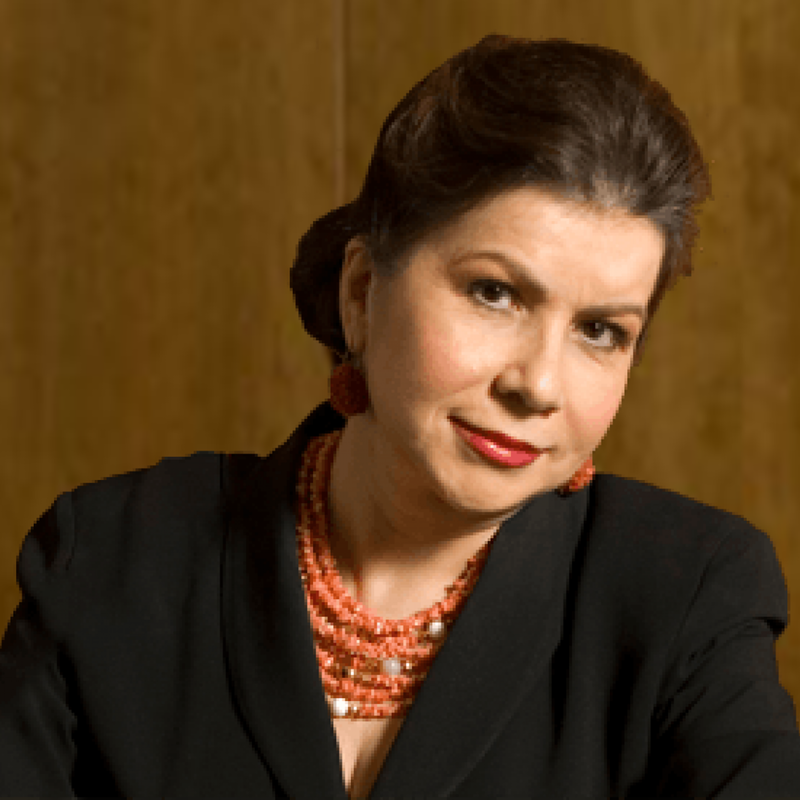 Carmen M. Reinhart is the Minos A. Zombanakis Professor of the International Financial System at Harvard Kennedy School. Previously, she was the Dennis Weatherstone Senior Fellow at the Peterson Institute for International Economics. Professor Reinhart held positions as Chief Economist and Vice President at the investment bank Bear Stearns in the 1980s. She spent several years at the International Monetary Fund. Reinhart is a member of the Congressional Budget Office Panel of Economic Advisers and the Economic Advisory Panel of the Federal Reserve Bank of New York. She has been listed among Bloomberg Markets Most Influential 50 in Finance, Foreign Policy’s Top 100 Global Thinkers, and Thompson Reuters' The World's Most Influential Scientific Minds. Reinhart has written on a variety of topics in macroeconomics and international finance. She has served on numerous editorial boards and has testified before congress. Her work has helped to inform the understanding of financial crises for over a decade. 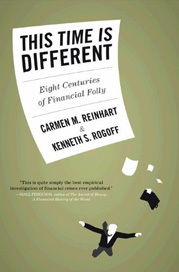 Her best-selling book (with Kenneth S. Rogoff) entitled This Time is Different: Eight Centuries of Financial Folly documents the striking similarities of the recurring booms and busts that have characterized financial history and has been translated to over 20 languages and won the 2010 Paul A. Samuelson TIAA-CREF Institute Award, among others.